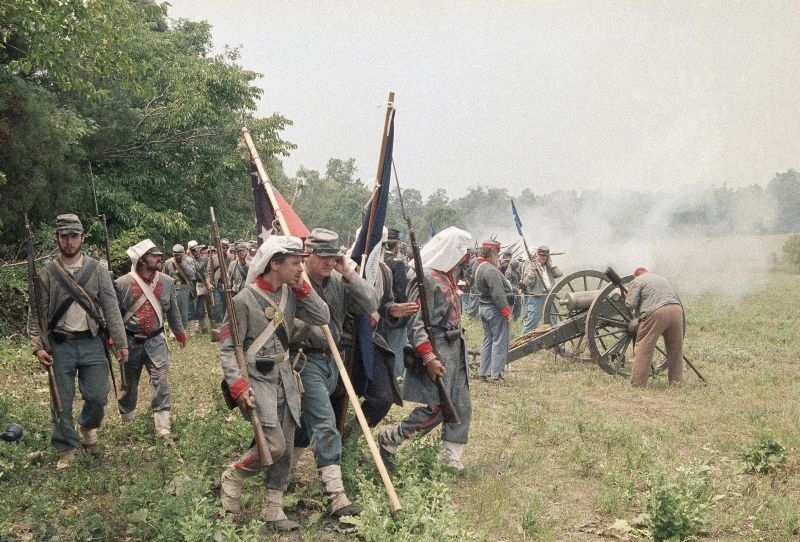 On July 21, 1861 the first major land battle of the Civil War was fought near Manassas, Virginia. Soldiers of Vermont’s Second Brigade played a key role in that first Battle of Bull Run, which ended with Union troops in retreat. Historian Howard Coffin has new research into how the outcome of this battle influenced the way Vermonters viewed the Civil War, and we discuss it with him Friday on Vermont Edition. Also in the program, Howard Dean draws on his own experience in the Democratic presidential primary eight years ago to assess the frontrunners in the current Republican field.